At Lean Apps, we’re all about speed. We’ll take your idea, formulate a strategy around it, and deliver a product that exceeds your expectations, all within a 6-week time frame or less. We understand that businesses don’t have the time or luxury to experiment with different development teams until they find the right one for them. When a client wants a project completed, they want it now – and at Lean Apps, we work hard to make sure our deliverables match the business need on the first try. Our hard work hasn’t gone unnoticed. Clutch, a ratings & reviews website for B2B service providers worldwide, recently included Lean Apps on their list of the best app developers in Germany in 2018. 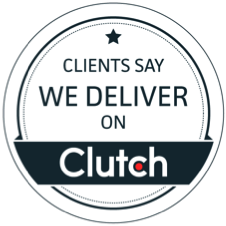 Clutch ranks companies according to their industry expertise, market presence, and most importantly, client reviews. 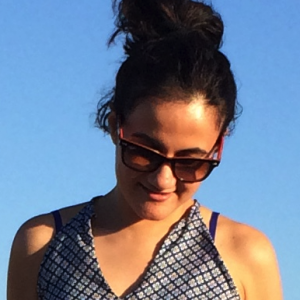 But unlike other reviews sites where users can submit feedback anonymously, Clutch takes the time to speak with and verify the claims of our clients, publishing their feedback as full-length reviews that have been published to our Clutch profile. In the mobile app development space, having an iterative and agile approach is extremely important to a project’s success. It ensures a proper channel of communication, which helps both the client and the app developers execute the desired mobile application or software. Our team of developers at Lean Apps has honed in on the agile method over the years, and we’re incredibly proud that our hard work has earned us a spot on Clutch’s directory, along with a feature on their sister-site, The Manifest, as one of the best app developers in Germany in 2018 as well! Moving forward, we will continue to produce mobile apps and software projects at an accelerated pace that still exceeds our clients’ wishes. Thank you to our partners for supporting our team through the years, we look forward to seeing what else 2018 brings.